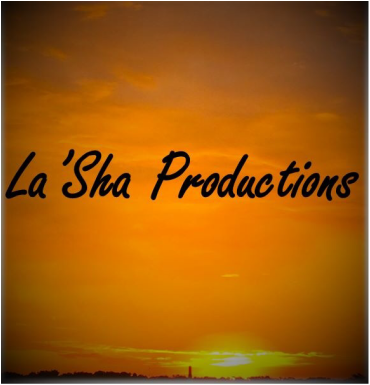 La'Sha Productions is the result of me pursuing my passions. I'm just an educated black woman living in America. I care deeply about those that have little. I encourage those who feel doubt. I try to see the world from different perspectives and I hope you will also. The world can be a better place. We all just have to do the work. Information obtained through these surveys is strictly for this website's administrators. Your information will NOT be shared with third parties. We just want to learn more about our visitors so that we can make our content more specific and relevant to you and where to direct our resources. If you have any questions feel free to contact us via email at danitra.jones@lashaproductions.com or ladyskywalker01@gmail.com. Thank you for your participation.